An annual Leesburg tradition takes the frosty fields of Ida Lee Park Saturday, Nov. 19. 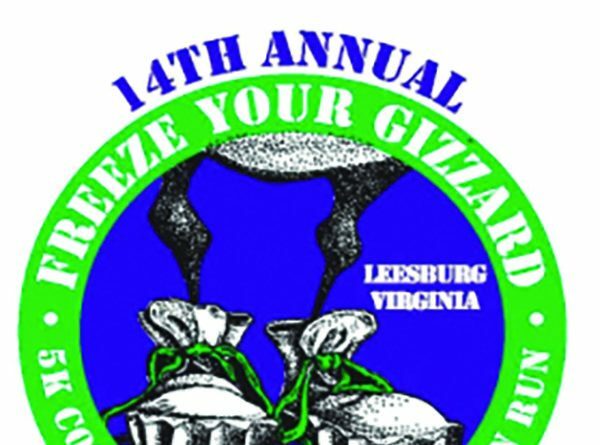 The 14th annual Freeze Your Gizzard Cross Country 5K and 1 Mile Fun Run will be held Saturday at 9 a.m. in the front field of Ida Lee Park. The entry fee for pre-registration is $25 for the 5K and $10 for the 1 mile, plus two cans of food to be brought the day of the event. Pre-registration can be completed in person at the Ida Lee Park Recreation Center or online at prraces.com, until 8 p.m. Thursday. Day-of-event registration is also available beginning at 7 a.m. at $30 for the 5K and $15 for the 1 mile, plus two cans of food. Canned food will be donated to Loudoun Hunger Relief’s food bank. The race will be timed by Potomac River Running using the Chronotrack electronic timing system. Pre-registered, 5K-runners will receive long-sleeve commemorative T-shirts and 1-mile runners will receive race medals. Refreshments for all runners will be provided following the race. Thanksgiving-themed prizes will be awarded to the first, second, and third place male and female finishers of the 5K for each age category. Door prizes and prizes for best costumes will be awarded following the race. Dogs, wagons and strollers are not permitted on the course. 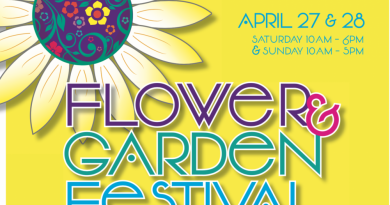 For more information, call 703-777-1368 or go to idalee.org.